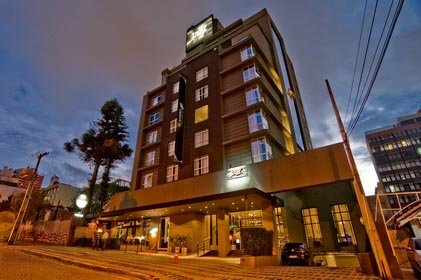 Curitiba, where to stay and what to do? 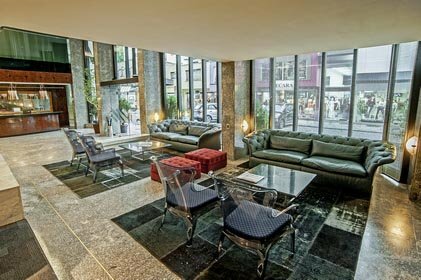 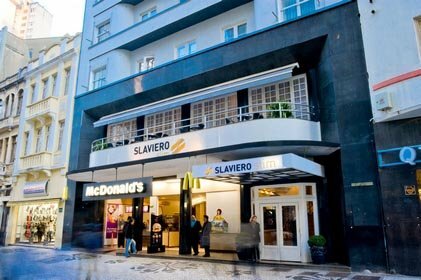 Hotels in Curitiba are our speciality. 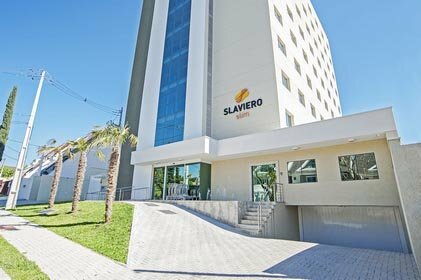 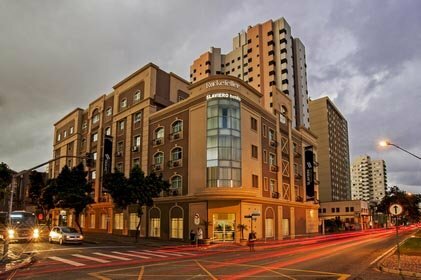 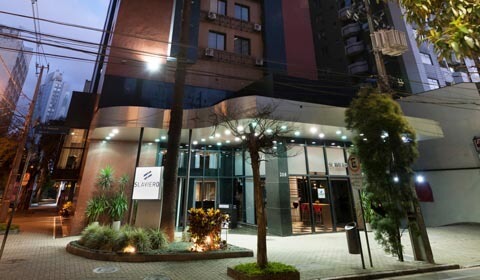 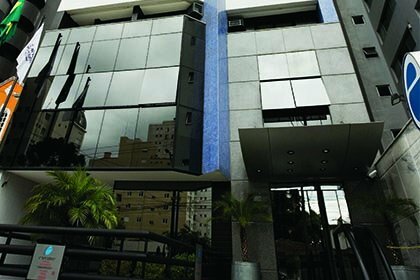 Our hotel chain was born in the capital of the state of Paraná and features hotels in different regions of the city, in three distinct categories: economy, midscale and upscale. 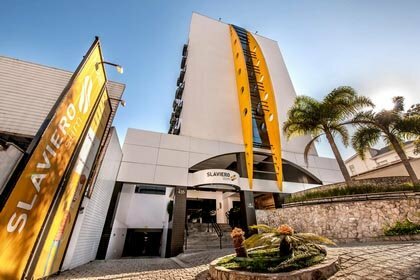 Curitiba offers a range of different cultural programs, tourist attractions, in addition to having been planned for people who require agile and efficient displacement.